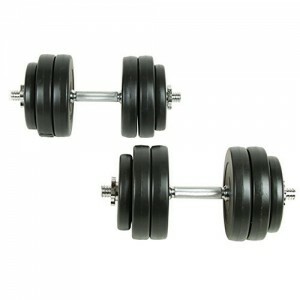 The York 3kg (6.6lbs) Fitbell is a great arm strengthening and toning tool. It has an easy to clean vinyl coating. Renforce et muscle les bras. Revêtement en vinyle de nettoyage aisé. 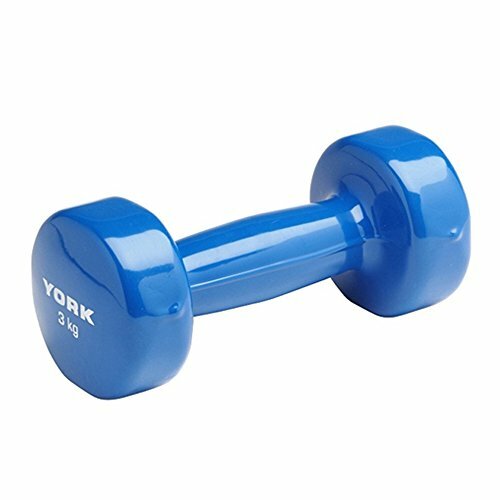 3 kg (bleue).